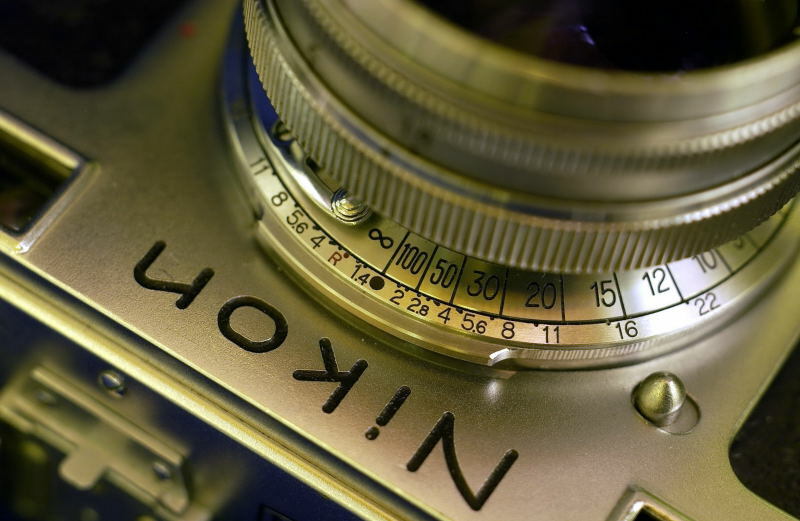 for over 10 years the most comprehensive source of information on Nikon photographic equipment in the entire net! !! This is a NON-commercial site, but to finance this site sponsors are welcome!! Equipment shown in this site is NOT for sale!